Thanks to 3D Innovations for providing this product to review. All thoughts shared are my own. Working from home, my husband and I seem to comment pretty often about our desire to exercise more. During the work day, quite frankly, we sit a lot. Why is that so guilt-inducing to say? As if I should be expressing how many times I run around my home during the work day and perhaps that would feel much better? I'm not sure. Do people do that? In any case, maybe you're like us and sit at a desk during the day. If so, I'm so excited to be able to talk about the new DeskCycle Ellipse! 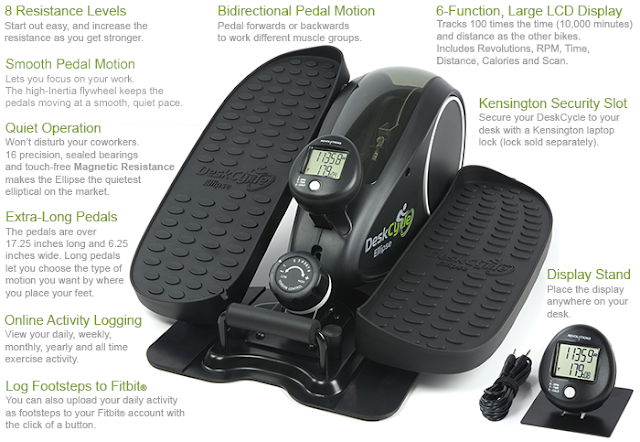 The DeskCycle Ellipse is basically an under the desk elliptical machine that works very much the same. 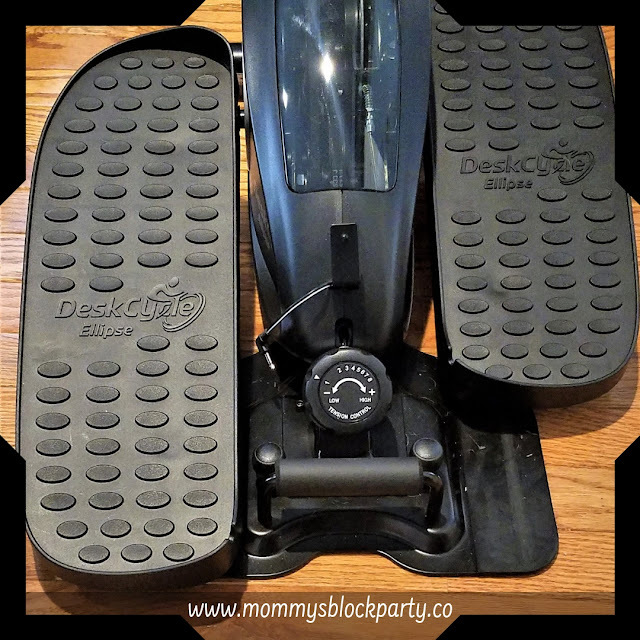 The fluid motion is super easy on the joints and is basically a no-impact workout. I am only 35, which I realize is young to be having joint issues, but I do. I was overweight most of my adult life and even though I no longer am, it took a huge toll on my body. Running outside or on a treadmill is really not an option for me. My husband would maybe enjoy doing so but has never really expressed any interest. You see, he works 9-10 hours everyday and when he is done for the day, it is all about the kids and family time. He doesn't leave to go to the gym when he gets off as it really isn't too convenient for us. All of that to say, the Ellipse is absolutely the most perfect way to get in a good workout, WHILE working. Here are some key features about the Ellipse. 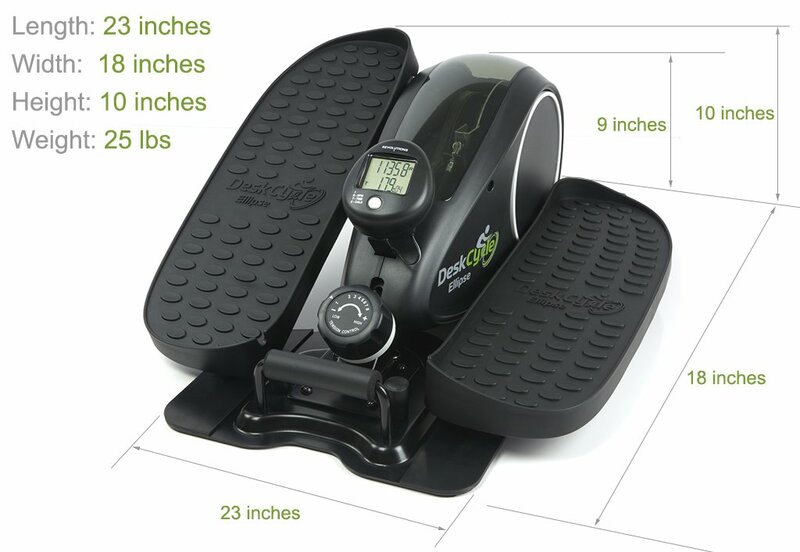 I love that it counts your calories, very much like a full size elliptical. The machine is incredibly quiet. In fact, you do not hear it at all. It is smooth and easy to operate. If you use a Fitbit, it will log your steps, which I think is a pretty neat feature! I also like that you can go online and monitor your progress. Go forwards, backwards and utilize 8 different resistance levels as you build endurance. Something that has been on my mind since we have discovered this unique machine is how incredibly helpful it would be for someone recovering from any type of knee surgery. There are machines that are used in physical therapy settings that a person pays money to go and use. How amazing to be able to get your own machine for just $189 and use it every single day while sitting in your favorite chair! This is my husband's desk and it fits perfectly. I actually scooted it forward so that it would be in the light, but it fits underneath the desk very well. My desk is a little smaller and it also fits under mine. My honest opinion about the Ellipse is that it is an amazing product that many people are going to be so glad they found. I hope someone reading this today is able to check it out and begin their journey to healthier joints, circulation and overall well-being. 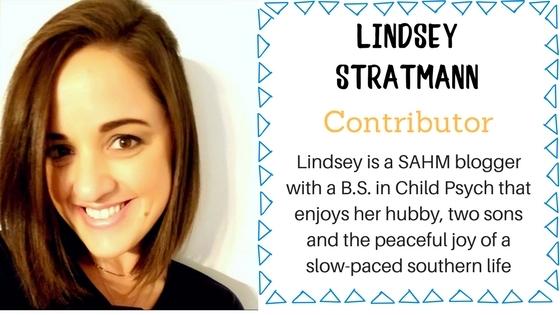 Lindsey Lou's Final Thoughts: Two calorie-burning thumbs up for this product! I cannot say enough about the sleek design, smooth pedal movement and quiet operation of the Ellipse. This would make the perfect gift this holiday season. Look for the Ellipse in our 2018 Holiday Gift Guide! The DeskCycle Ellipse is available to purchase on their website and you can also stay up to date by checking them out on Facebook, Instagram and Twitter. 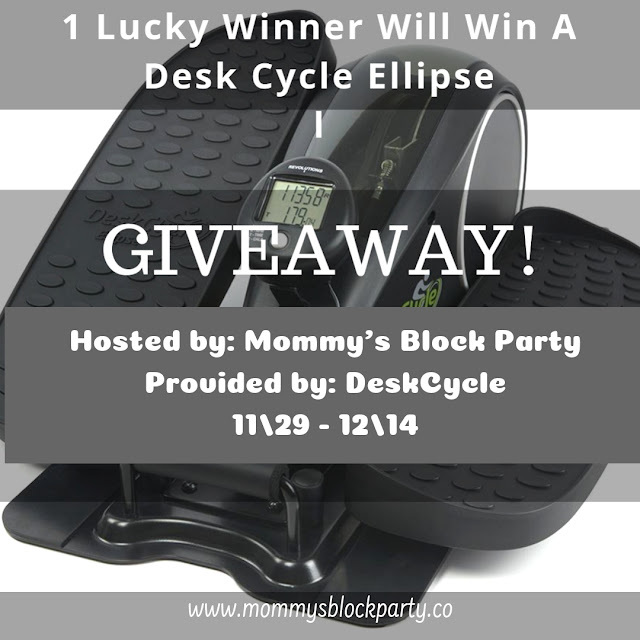 One lucky MBP reader will win their very own DeskCycle Ellipse Under-Desk Elliptical Trainer! I KNOW! This is such an amazing giveaway and will get you burning calories long before the new year! Thanks again to our friends at DeskCycle for partnering with us! Yes, I sit at a desk. Yes, I'd like to exercise more. Unfortunately I do sit at a desk all day. I would definitely like to excercise more! I do sit at a desk. I would like to exercise more. Yes I do.. every day!This would be great! I do really need to exercise more. I would like to exercise more. More importantly I need to exercise more. I would like to exercise more often. I do want and need to exercise more. Yes, I need to exercise more. Yes sit at a desk all day! I'd love to exercise more each day. Yes, have to exercise more. I do want to exercise more. I'd really like to exercise more often. I already exercise a lot but I'd love to get my legs moving even when sitting behind a desk. I've started to exercise, but need to increase how much I do. I sit at a desk for my job daily. I exercise often in the warmer months but in the winter, no really at all so this is perfect. I would love to exercise more. It's terrible to sit all day. I would like to exercise more as well. Yes, I'd like to exercise more to improve my health.